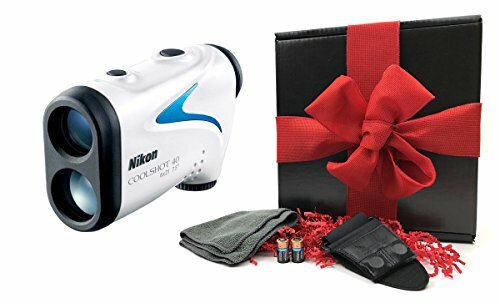 The most powerful USGA-approved rangefinder offered by Nikon, the COOLSHOT 40 will transform your golf game with its cutting-edge technologies. Nikon is known for top quality optics, and it does not compromise its quality on the course! The rangefinder features multilayer coating on its lenses, which will give you a clear and bright read every time. Even if you play at dawn, at dusk or on an overcast day, you'll still see clear views. HYPER READ - provides quick and stable measurement response, in approx. 0.5 second, regardless of distance to the target.